The Auxiliary was chartered in 1926 as: Alex J. Berg Unit 51. Then in 1978, it was chartered under Berg-Hemker-Olson Unit 51. Seniors which can be spouses, female dependents, mothers and sisters. Juniors which are young women under 18 who are grand-daughters or great-grand-daughters of veterans. 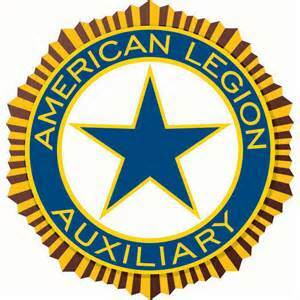 For more information on the Auxiliary’s history, mission, and eligibility requirements click here.